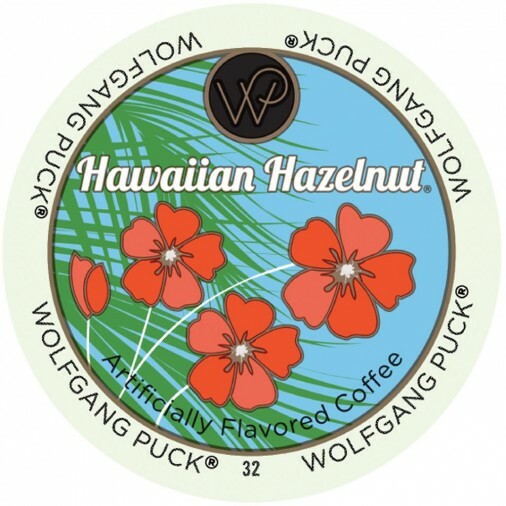 Wolfgang Puck Hawaiian Hazelnut is a light roast, flavored coffee has an arresting hazelnut smell when brewing. 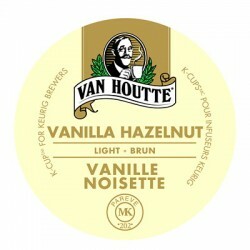 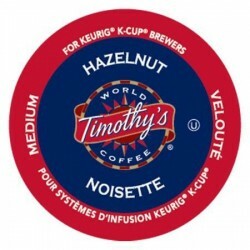 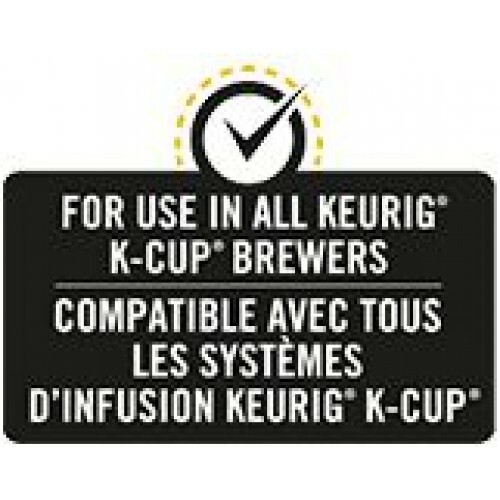 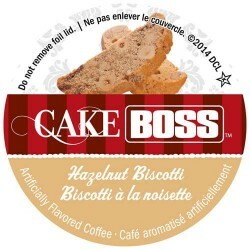 The coffee itself is mild with a very pleasing and natural hazelnut flavor. 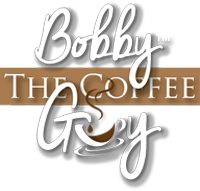 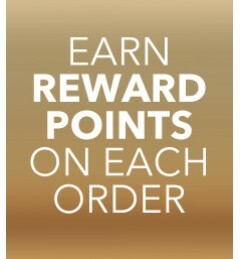 Cozy up with a cup of it today.